The interests of the doctoral students are represented by a committee that carries out the duties of the PhD representatives. You can contact the PhD representatives via E-Mail phd-representatives@ifado.de. 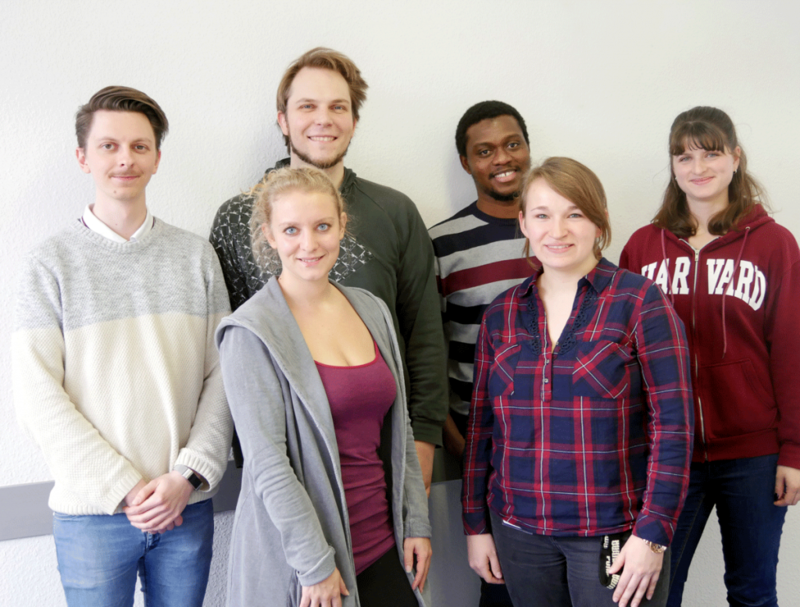 The Members of the PhD committee: Julian Elias Reiser (Ergonomics), Christine Hucke (Toxicology), Adrian Rieck (Toxicology), Karolin Wieber (Immunology), Desmond Agboada (Psychology & Neurosciences) und Nadine Hollmann (Toxicology).